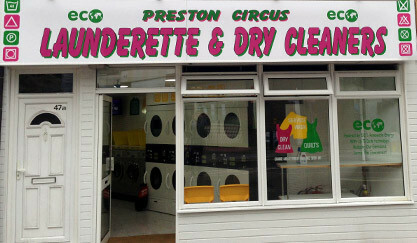 We can help you with all your Washing, Dry Cleaning, Duvet Cleaning and Alterations. 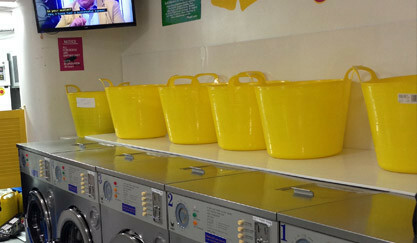 Our fully trained staff are there to help you experience a quick and professional service whether doing the Laundry yourself in our modern, well equipped Launderette or leaving all your Laundry for us to do which can be collected on the same day. 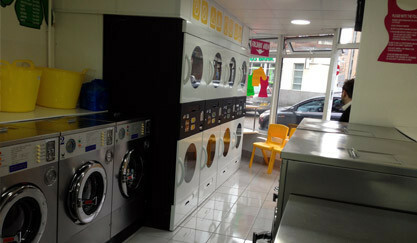 All Service Washes include washing, drying, soap, softener and then PROFESSIONALLY folded. Same day Dry Cleaning service available. 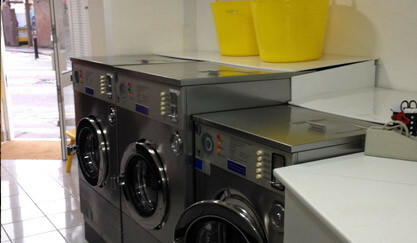 Any Laundry Questions - Call us on 01273 622688 we will be happy to help.